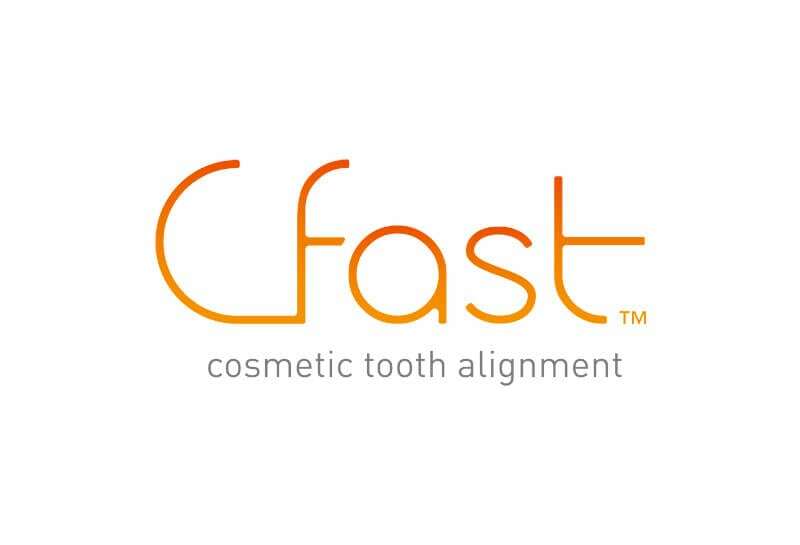 – CFast system uses tooth-coloured nickel-titanium wires, and clear orthodontic braces, enabling the treatment to proceed in a very discreet manner without obvious metal parts. 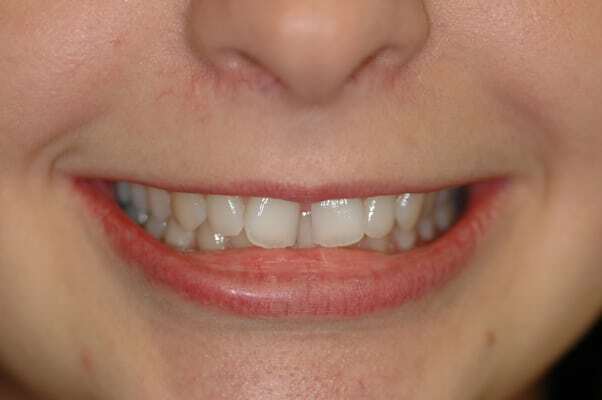 The parts are almost invisible, so there is no need to go through an embarrassing period of having a “metal mouth”. 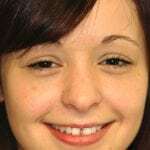 Targets only the six front teeth that are visible when one smiles. 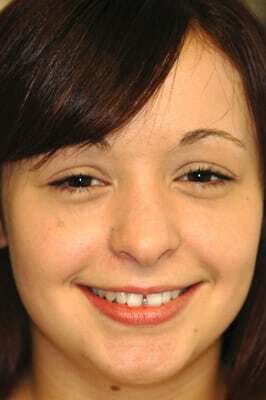 Cosmetic improvement is successfully completed in just four to six weeks of orthodontic treatment. 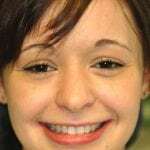 The six front teeth – the teeth that have the greatest influence when you smile – are moved into a straighter position, and arches are rounded out and leveled to achieve a more beautiful smile. 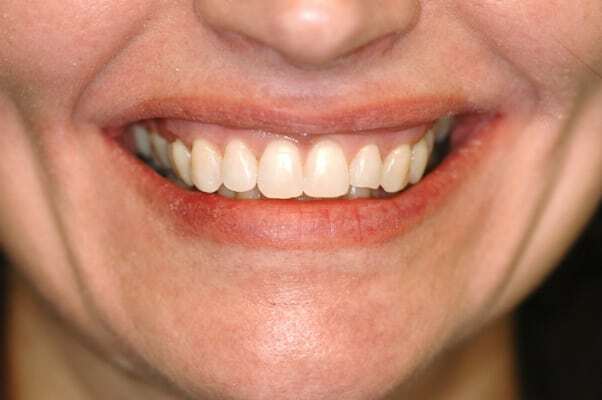 Treatment is similar to using clear aligners to straighten the teeth, but with more predictable results. 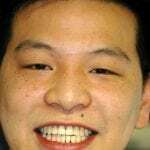 Treatment is more affordable (largely due to the short treatment period) compared to traditional orthodontic braces, or the use of Invisalign. Gentle pressure is used by nickel-titanium wires on the brackets to efficiently align the teeth into the desired position, enabling the treatment to be completed with very minimal discomfort. 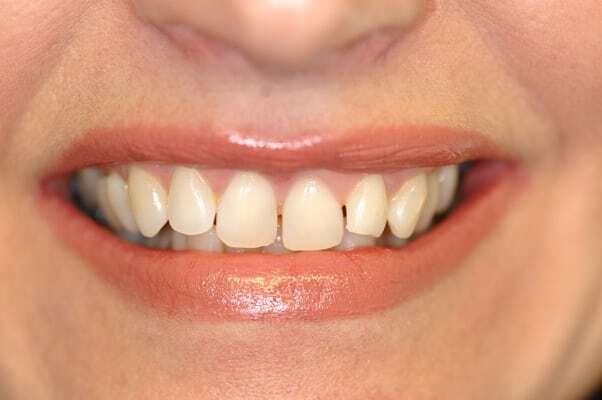 CFast is an acronym for “Cosmetically Focused Adult Straight Teeth”. 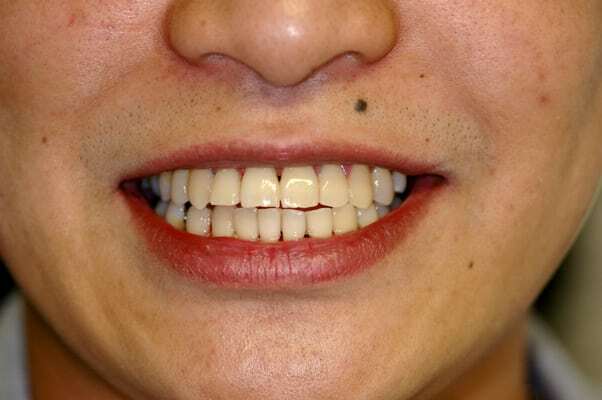 It is a revolutionary adult orthodontic system created to provide visible improvements in the way the smile looks like – in a very discreet manner, without changing the bite, and with very minimal discomfort involved. 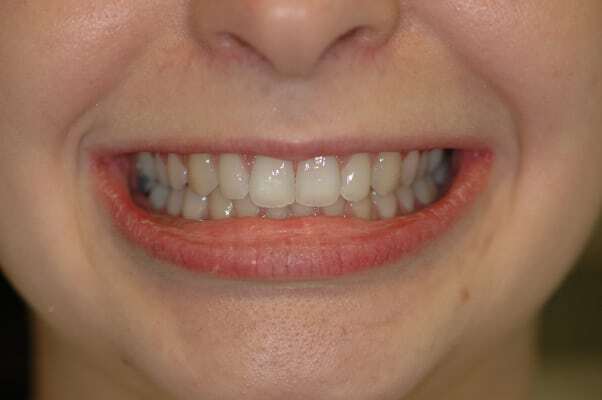 This method of teeth straightening can be completed in as little as four to six weeks of treatment, by focusing on the six front teeth (also called the “social six”) that are visible when smiling. At Soni Dental Implants, we use the CFast method to straighten the teeth and in the long run, provide significant improvements to your smile in just four to six months of treatment time. This system also effectively helps in promoting good oral health, since teeth that are in a straight, more properly aligned position are easier to clean and will last longer compared to teeth in a crowded or crooked position. 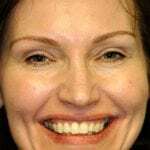 This method is best if you want to focus on just the teeth that have the greatest impact when you smile, so you can achieve the beautiful smile you have always wanted, without having to wait for a long period of time to get it. 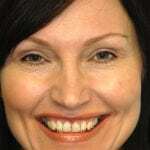 You can have a gorgeous smile with perfectly-aligned teeth in less than six months of treatment time! 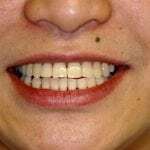 CFast focuses on properly aligning the top and bottom six teeth, which are the ones that are visible when a person smiles. 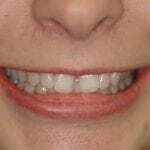 The treatment is much shorter compared to other orthodontic options since CFast does not address major orthodontic issues, and instead zones in on the teeth that can be seen when smiling – providing the needed and desired cosmetic improvement. The CFast system is ideal for adults who have used orthodontic braces during their younger years, but have suffered from relapse because retainers were not used. 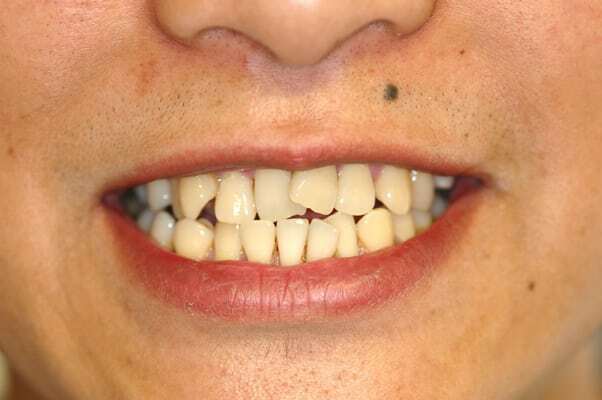 In most of these cases, retention of the teeth straightening was not achieved, and teeth have since moved back into crowded, or improperly aligned, positions. The CFast system can help more than 90% of these cases in a more affordable, and much quicker, way. 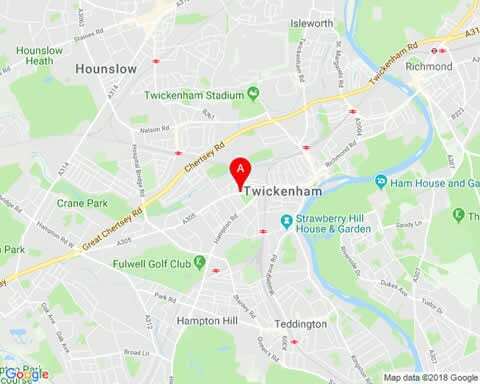 Nickel-titanium wires that are tooth-coloured are used together with clear brackets to facilitate the orthodontic treatment in a discreet way. Since the wires and the brackets are almost invisible, there is no need for adults to worry about being embarrassed with having to wear braces that have too obvious metal parts. The clear brackets and tooth-coloured nickel-titanium wires exert gentle but effective pressure to move teeth into the desired and more properly aligned position, resulting to very minimal discomfort during the entire treatment period. 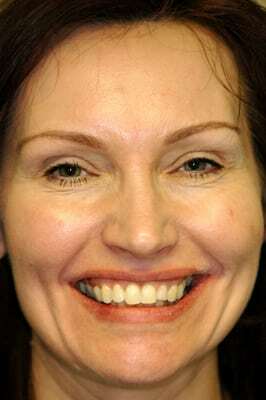 Since only the six front (top and bottom) teeth are involved, extreme tightening of the wires – and the accompanying discomfort – is not necessary. After the brackets are attached, it is common for you to feel a degree of soreness on your teeth, cheeks, and lips areas; some may experience this for the first to second weeks of treatment. An over the counter pain reliever may be recommended to help address the pain and discomfort. 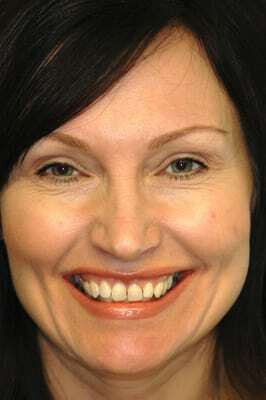 A wax can also be provided to prevent the uncomfortable rubbing of the brackets against the inner cheeks and lips. However, if the pain becomes severe, please call us at Soni Dental Practice so we can check if adjustments need to be made in the CFast appliance. Good oral hygiene is important during the course of the treatment. An interproximal brush is ideal for cleaning and brushing the teeth after meals, and before going to sleep. Flossing may be a bit difficult to do, but we will show you the proper way to do it so that you can achieve and maintain good oral hygiene during the CFast treatment. 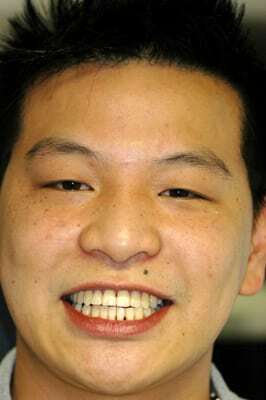 At least one session of professional dental cleaning is highly recommended as well, during the course of the treatment. Avoid eating hard, sticky, or too-chewy food items that might damage the braces. It is best to cut food into smaller pieces, especially at the beginning of the treatment when you are not yet used to the brackets and wires on your teeth. Carefully choosing the food that you eat will not only protect your braces from damage – it will also prevent further discomfort while letting you have the proper nourishment.